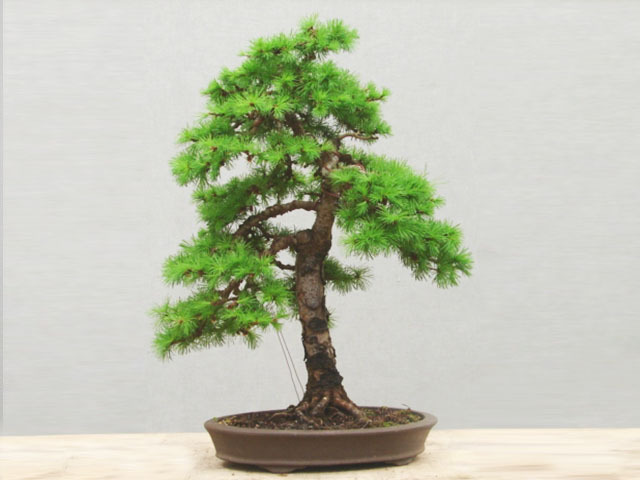 Are you an experienced bonsai enthusiast, or a novice pruner? 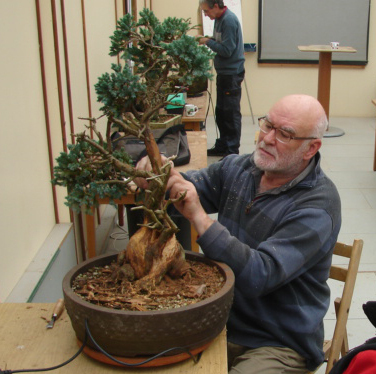 Come along to one of our Willowbog Bonsai workshops for the appropriate bonsai advice from some experience bonsai practitioners. 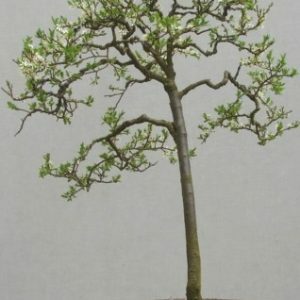 Looking for bonsai trees, materials and accessories? 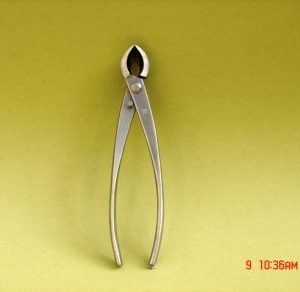 Then look no further. 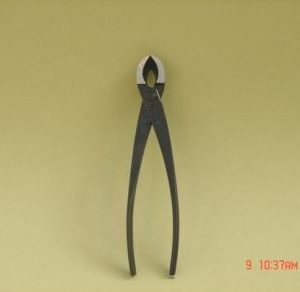 Our online shop is packed with all of the essentials and a good selection of trees also. 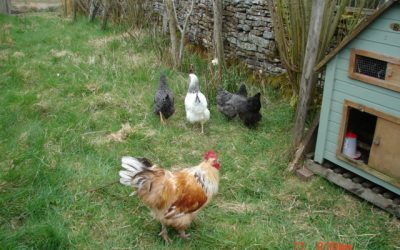 We write blogs about the goings-on at Willowbog. 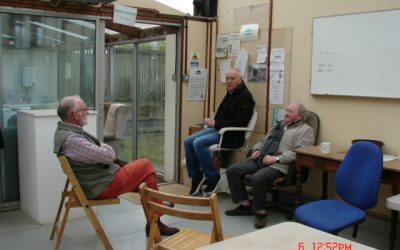 Follow our blog and find out about everything that happens at our nursery including photos from our talks and workshops. 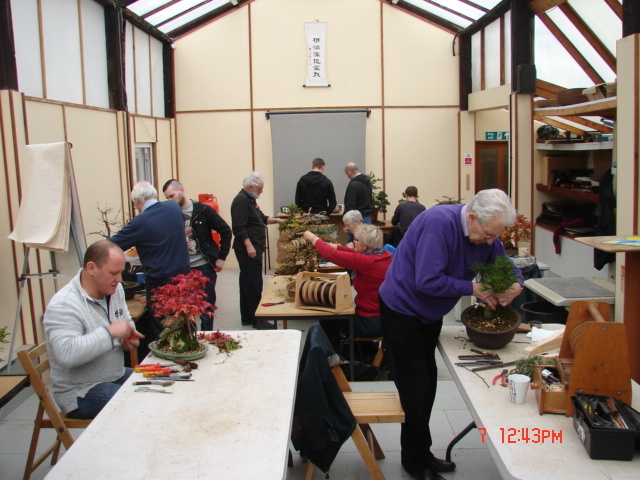 At Willowbog Bonsai Nursery, we cater for everyone. 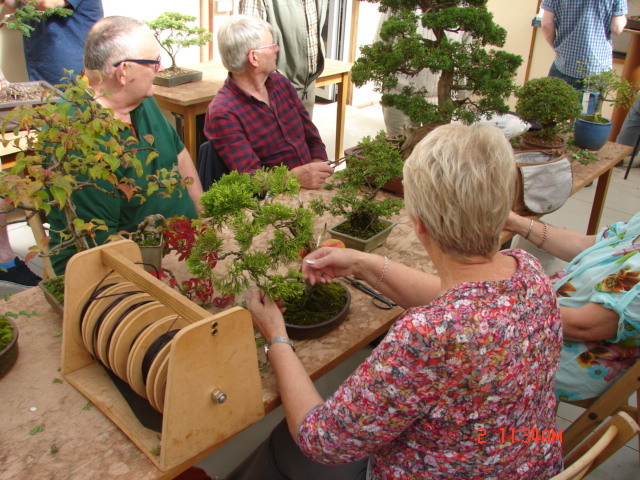 Based in Wark, Northumberland, we’re here for bonsai lovers from the novice just starting out through to the most dedicated enthusiast. 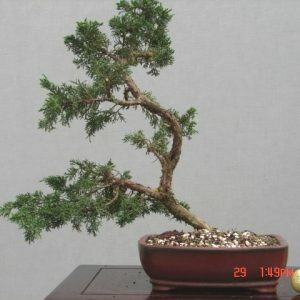 With reasonably priced starter trees across the spectrum to high quality Japanese specimen Bonsai. 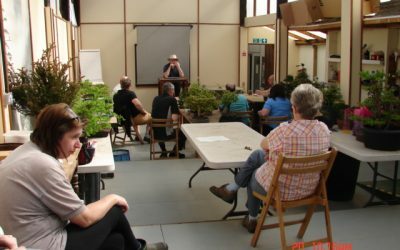 We invite you to visit Willowbog to experience the unique nature of our bonsai centre and see the wide range of material we have available in our extensive Nursery.